Enter Your Email to Recieve Our latest offers? 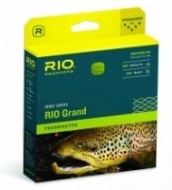 Visit our selection of floating, intermediate and sinking, trout fly lines. 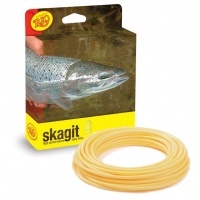 Salmon fly lines designed to meet the requirements of the modern salmon angler. An extensive range of both saltwater and pike lines to cover every situation.